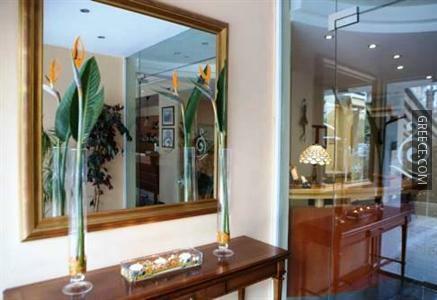 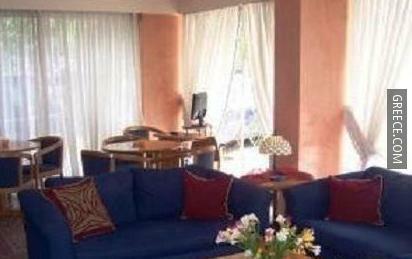 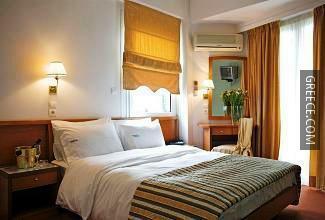 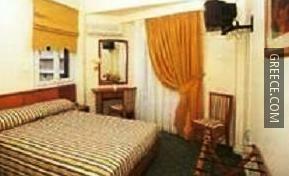 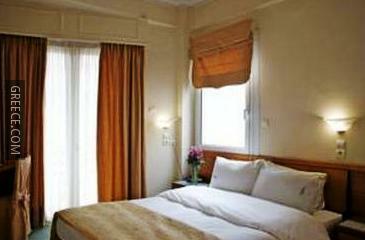 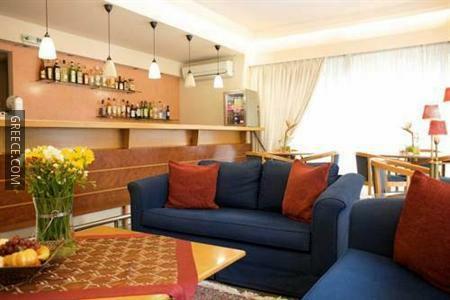 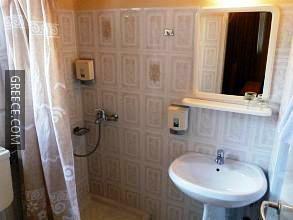 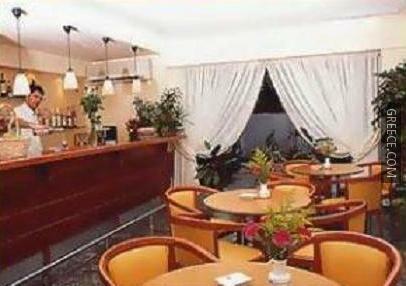 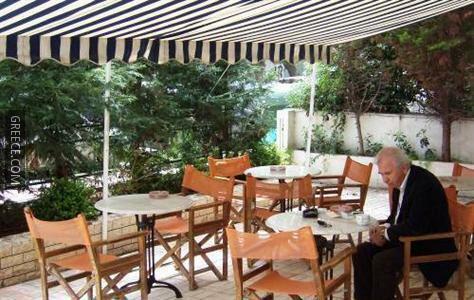 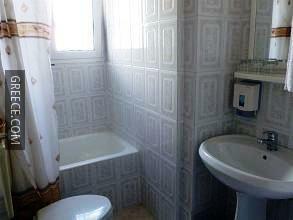 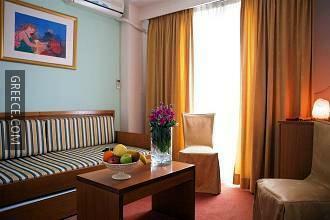 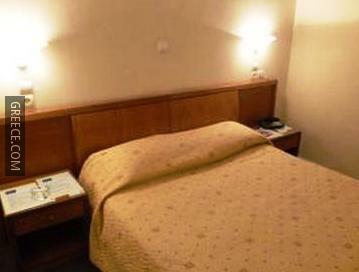 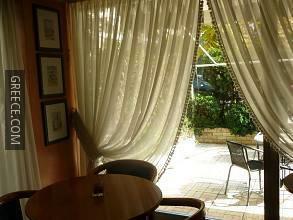 Situated in Palaio Faliro, this hotel offers good value accommodation. 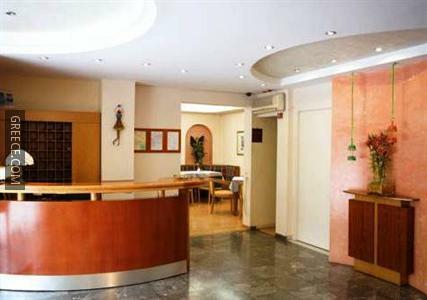 Offering a 24 hour reception, luggage storage and room service, the hotel provides guests with a convenient base while visiting Athens. 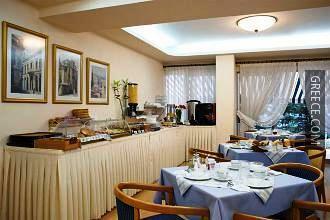 Amenities at the Avra Hotel Palaio Faliro include a dry cleaning service, a laundry service and a garden. 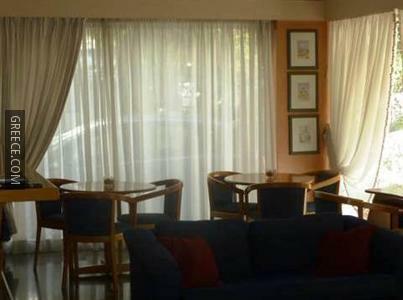 The Avra Hotel Palaio Faliro's bar provides a relaxing setting for an evening drink. 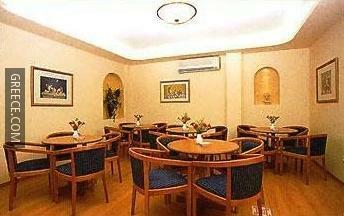 A large variety of dining options are also found in close proximity to the property. 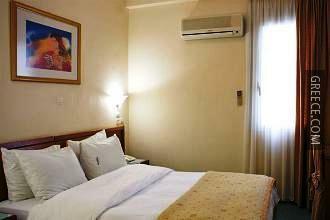 The situation of the hotel allows guests to easily reach many places of interest on foot. 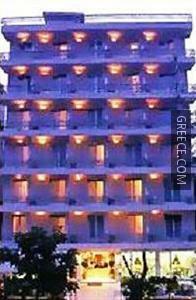 Athens city centre is just a 20 minute drive.